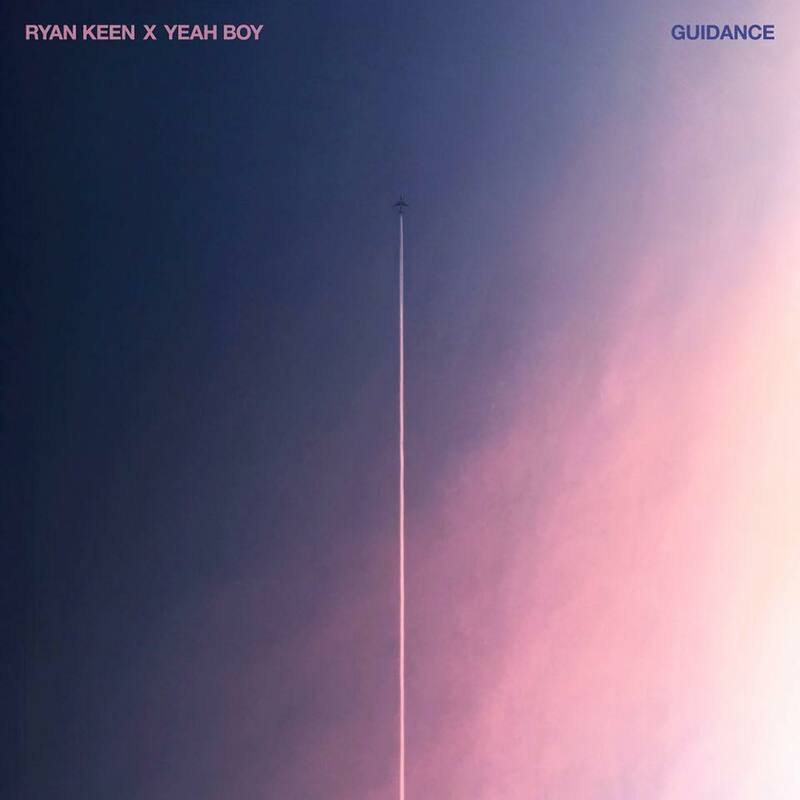 UK singer-songwriter Ryan Keen has teamed up with songwriter-producer Johnny Castro (1/2 of Parachute Youth) for this brand new shimmering indie-pop record titled “Guidance”. 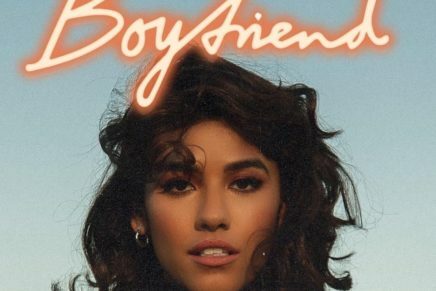 A combination of layered lyrics and punchy guitar rifts, the song is a special collaboration, available now via Majestic Casual. Stream below.